France Football has published a list of highest-paid football managers for the 2018/2019 season. Surprisingly, Atletico Madrid coach, Diego Simeone, leads the way with €41million. The Argentine recently signed a new contract with the LaLiga side until 2022. Jose Mourinho, who was fired at Manchester United last December, comes in at second position with €31m. Thierry Henry pocketed €25.5m from Monaco for three months’ work plus his severance. 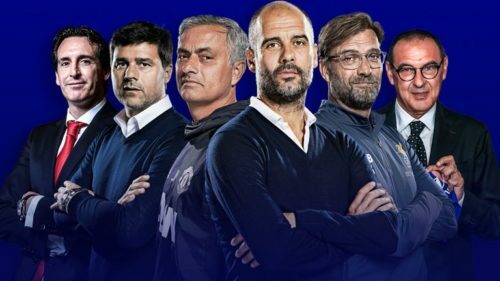 Manchester City’s Pep Guardiola and Ernesto Valverde of Barcelona complete the top five.